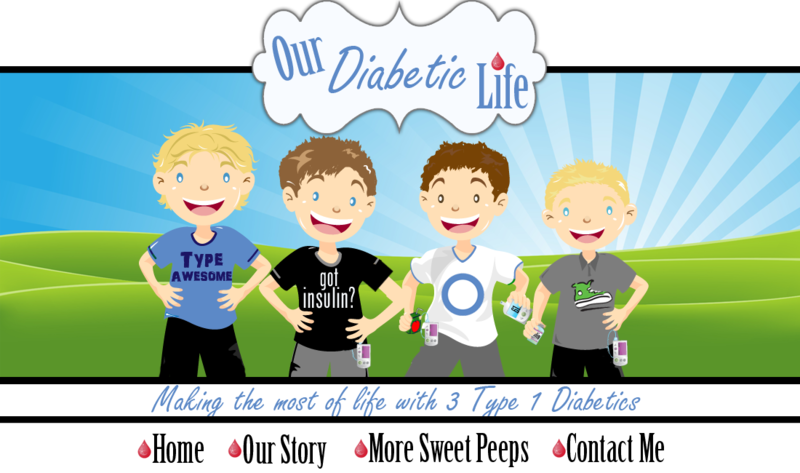 Our Diabetic Life: Free to be you and me. When I wrote “Sitting with diabetes,” I meant it. I’m at peace with the fact that diabetes has come into our lives. We can’t turn back time, (unless someone’s figured that out, because I have a house, a car and 3 pumps to pawn so as to get on board with that one,) we can’t make it go away, (unless we pretend…which I’m SUPER good at BTW,) and we can’t control something we have no control over. Diabetes on board. We might as well have yellow caution signs in our car windows with little suction cups. Because it’s our reality. But here’s the thing. Even though I accept this lot in life, it doesn’t mean I don’t have times when I’m really overwhelmed, or really angry. 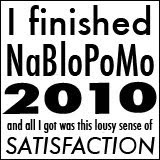 So to be clear, my feelings about Diabetes runs the gamut on any given day. And from what I see in other groups that house parents of children with diabetes, and even people with diabetes themselves, this is par for the course. So why do we feel so safe attacking others for how they feel online? EW! ME!! PICK ME!!! I KNOW! I KNOW! 1. We don’t know these people in real life. 2. It is in most cases impossible to discern inflection when reading the written word. 3. Cultural differences don’t help in interpreting intent. Some cultures speak softer than others, while others say things straight from the hip. 4. We don’t like the way something was worded and take it as a personal attack on ourselves, others, and our entire community. 5. We don’t agree. And we are right. And they are going to know we are right. 6. We’ve let similar statuses fly under the radar, but this one…this one is the last straw! 7. We don’t realize the person on the other end of the status is a real person, who obviously is in need of human connection, understanding and/or validation. I don’t care what you tell yourself, everyone has feelings. Even people who seem strong and self assured, have feelings. There is vulnerability in all of us. Being gentle is always the best answer. Jumping to the worst conclusions never helped anything. Attacking another family for their really good, or really bad day never helped anything either. 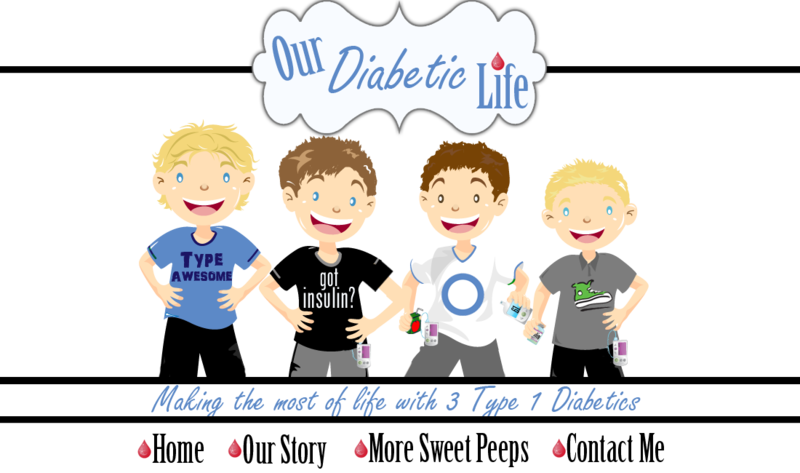 We have to remember that these families are living the same Diabetic Life we are. They are going through phases of grief, phases of acceptance, and phases of victories and defeat. The ups and downs are the thread that holds us together. The ups and downs are why we sought to connect with “others” online in the first place. This world/Internet needs more love and supportiveness. Leave judgment, and rudeness to the outsiders. And if a discussion must take place, if someone has crossed the line. We should take it to a private place…that’s what private chat boxes are for. And we should try to use gentle language. If we speak from the heart and try not to talk about what “they did” but rather how it made us feel, the entire tone of the conversation will change. Attacking someone and judging him or her will only lead to defensiveness. And in my slight 40 year existence I have learned there is nothing that can be accomplished when someone gets on the defensive. I’m not a therapist. I don’t know everything, and I don’t pretend to have all the answers, but I see the destructive conversations happening left and right, all of which can be softened with an increased measure of empathy and forgiveness. A little kindness makes all the difference. I’ve seen my life change because of it. Just because you know me, and my story, you give kindness to me freely. I believe if we knew these people who bug us, and their story, we’d be inclined to treat them a little differently too. That’s what I think anyway. It’s ok if you don’t agree with me. But if that’s the case, be gentle, ok? Though it's sad that this had to be said, you did a beautiful job saying it. Thank you for sharing your story with us Meri. Wow, Meri!! Every time I think you've written your best post yet, you manage to out do yourself!! This is a great post. As I've said multiple times, I really wish we could know each other in real life. I am hopeful that some day, some how we can meet. We have birthdays with in nine days of each other and I think it would be really cool to celebrate together some year, just like I do with my friend Betsy who's B-day is 1/18. We call January "our month". It's your month too! Sorry- I got side tracked!!! Anyway- I'm aware that everybody has feelings. I sometimes wish my own were not so volatile, but I believe God made me the way He did for a reason and I manage my emotions as well as I can on any given day. I try to hide my emotions form others because I feel like no one understands and also I don't want them to feel bad for me!!! Sometimes I am more successful with this than others. Case in point- Debbie's death (which I have little doubt that diabetes had a hand in, although many other factors including smoking, stress and possibly alcohol use also played a part) was a HUGE shock and left a tremendous void in my life. For a while I was just a weepy mess. I had almost no ability to control my tears, although I did not beak down and sob in front of anyone!!! Meri, all of your points are very good, especially 1, 2, and 3. As this community gets bigger, it will become more diverse, which means there may be more disagreeable comments here and there. Hopefully, I won't be the source of them. I totally agree with the idea that support should be shared universally, and criticism should be shared privately. Wow... how long ago was d-blog check in day? I do not agree!!!! This is awful!!!! I can not believe you put this out there!!!!!! <-- I shoulda wrote that in all CAPS, but I am too lazy to fix it. I am totally kidding, BTW!!! I love you Meri. Awesome post as usual, but I'm feeling like I missed something *nothing new*. If so, I hope the armies have cooled down and everything is all peace-love-and-glitter again. Amen & you said it sister! Fabulous. So true, so true. Thanks for saying it. Whatever would I do not having you? I simply can't imagine. Thank you Meri. I feel like you should accept medical insurance payments for all the perspective and advice you give me.